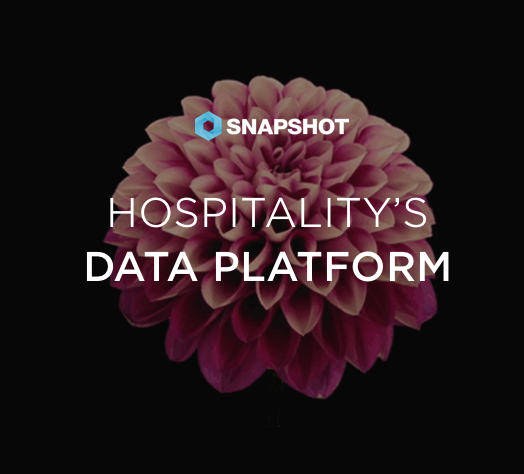 Berlin, Germany, March 8, 2019 - SnapShot has partnered with Upgreats enabling SnapShot hotels to gain access to Upgreats’s products to help their hotels enhance their guest experience significantly. Berlin, Germany, March 6, 2019 - SnapShot has entered a partnership with Operandi, which is now available on the SnapShot Marketplace. The alliance offers hotels a hassle-free integration between Operandi users and their PMS through SnapShot. Berlin, Germany, March 5, 2019 - SnapShot is excited to announce its latest addition to its range of data analytics solutions - the point-of-sale (POS) system data analysis tool.